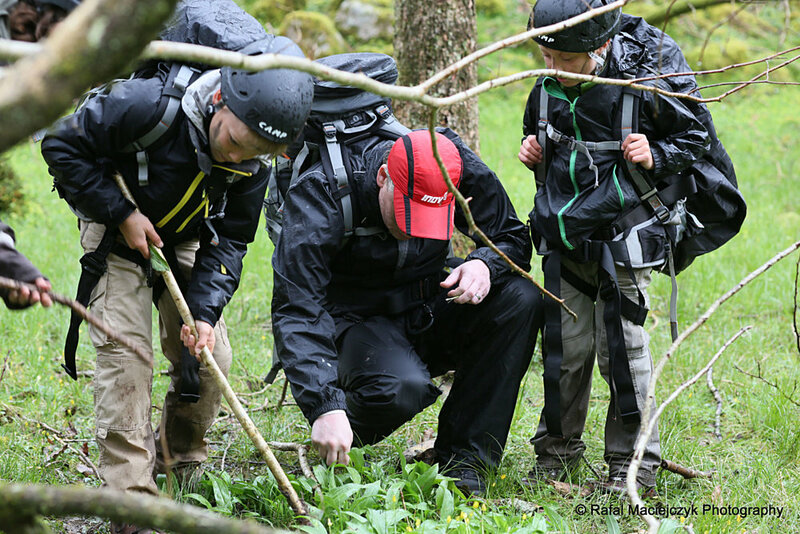 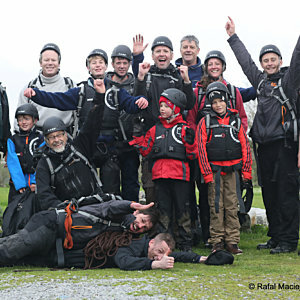 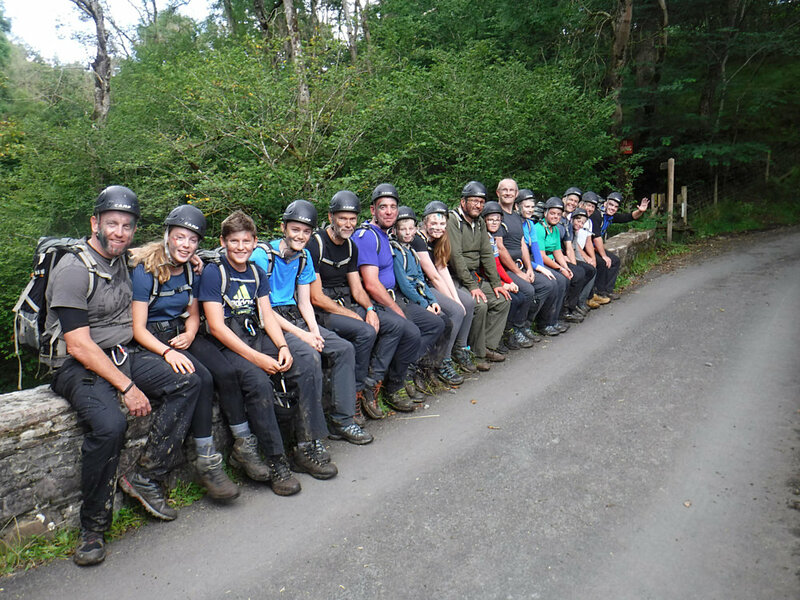 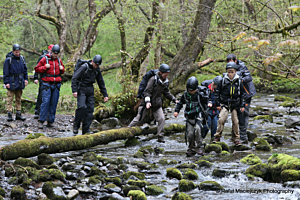 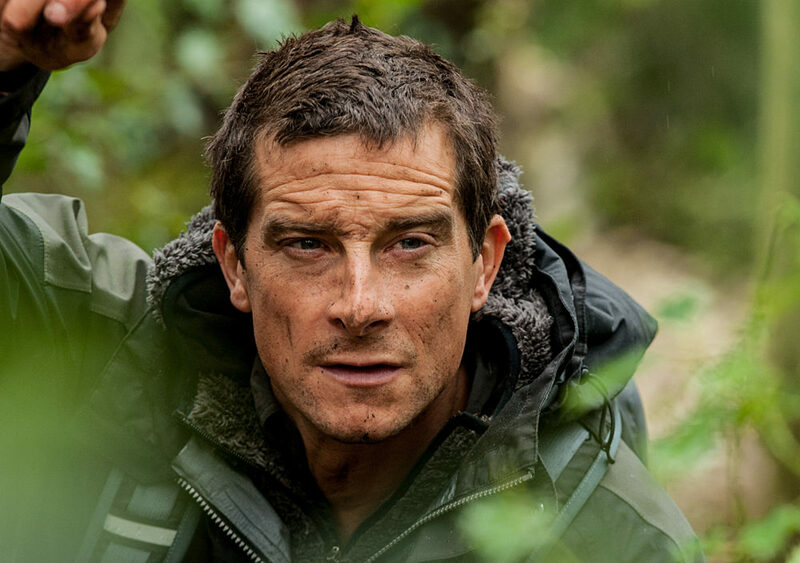 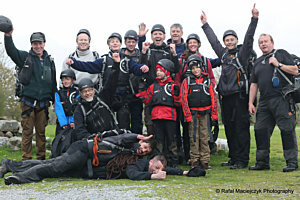 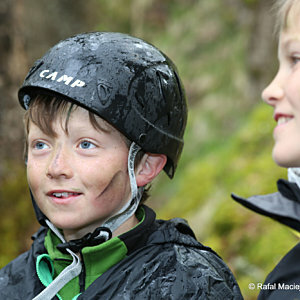 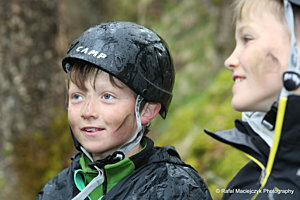 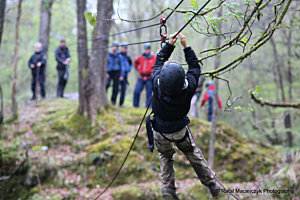 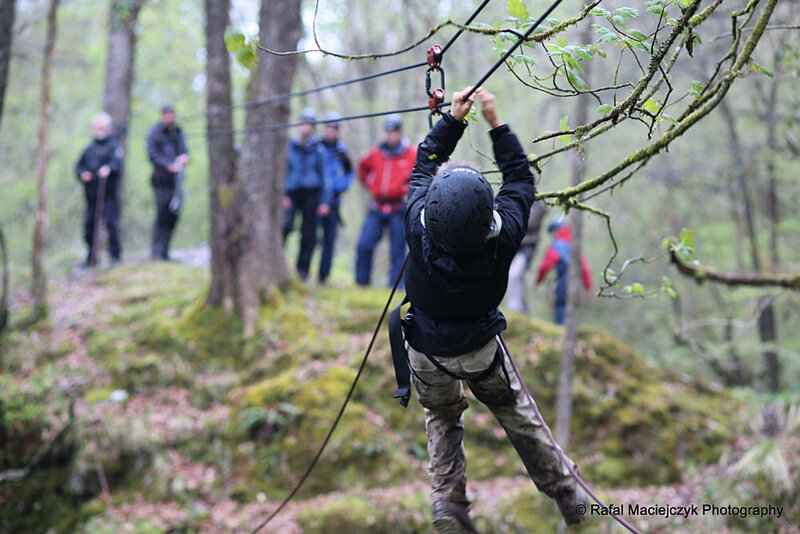 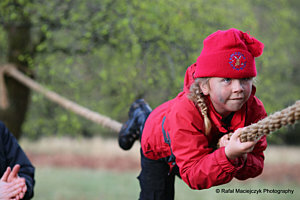 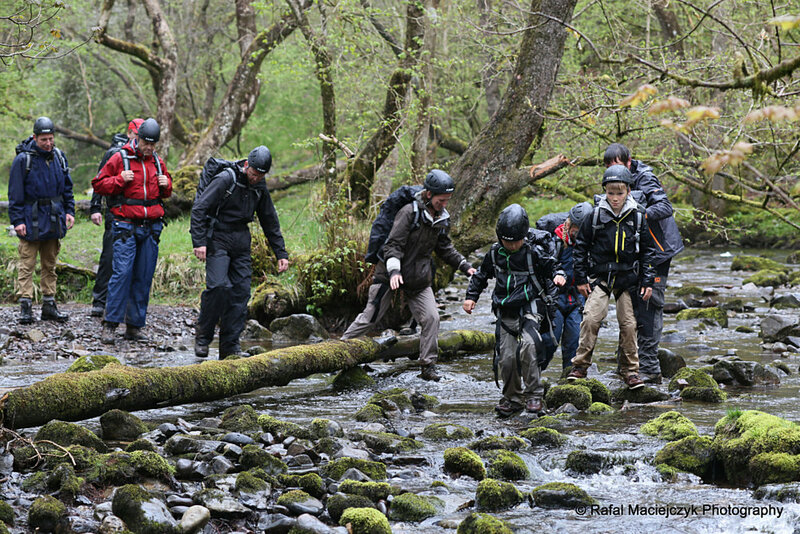 Designed to inspire fathers and sons, mothers and daughters alike, this 24-hour outdoor adventure has been created by Bear Grylls and his close team of experts, and is delivered by a range of hand-picked instructors in the Brecon Beacons each with challenges of woodland, gorges and white water. 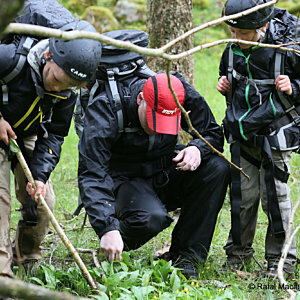 In parent and child teams, you’ll learn Bear’s famous survival techniques: how to build and light a fire, how to navigate at night, water purification, building a shelter, extreme weather survival river crossings and a waterfall jump to test your nerve. You will be taught the most effective and safe ways to use a knife for survival. 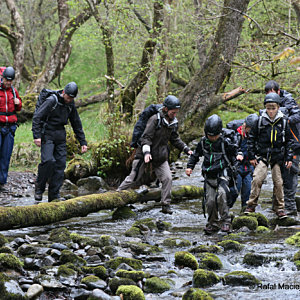 On day two, you’ll put these skills into action, following Bear’s ethos of self-rescue, by crossing difficult terrain back to civilisation. 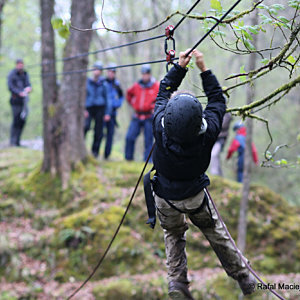  It’s an opportunity to bring your family together through a truly memorable and fun experience. 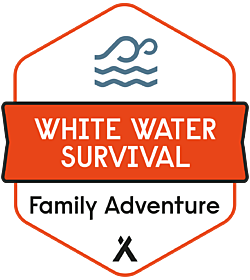 Follow up your white water experience with earning your stripes on the Primal Survival, Woodland Survival and Military Survival Family courses!